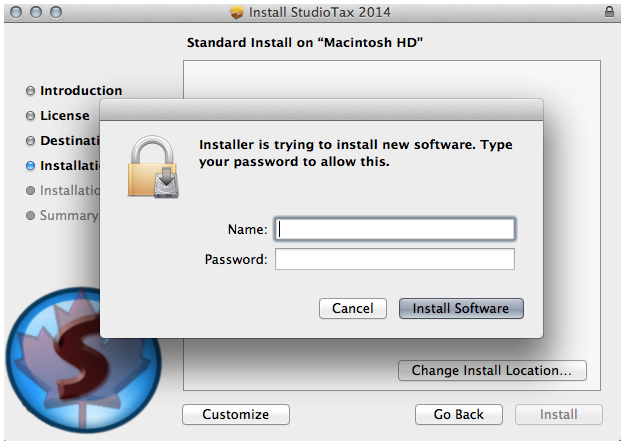 StudioTax for the Mac is only available in English and does not support Quebec provincial returns. 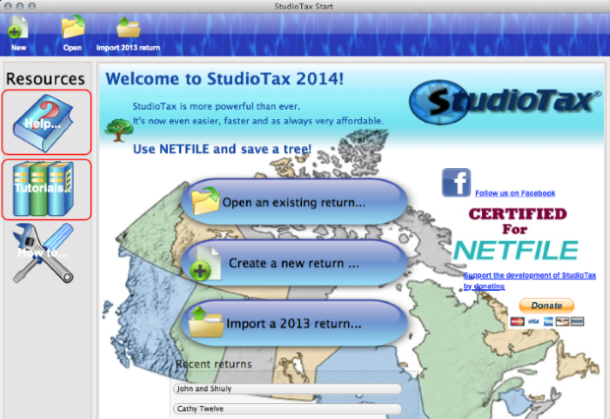 It is only available for the 2013 to 2018 tax years. 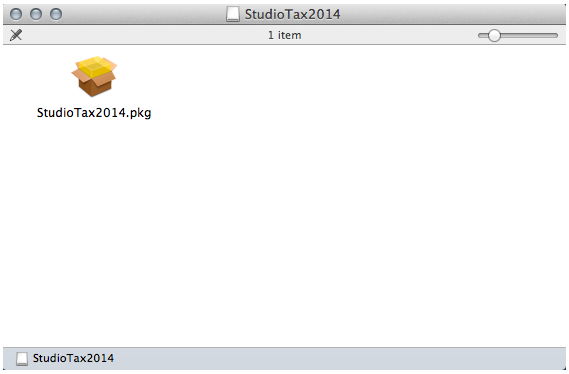 Download the DMG file using the above link. 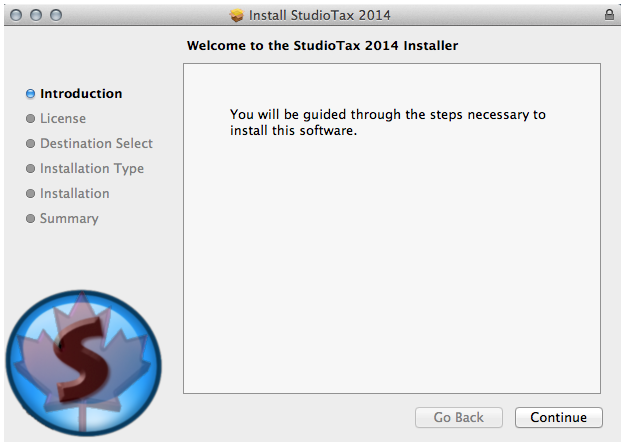 Double click on the StudioTax2014.pkg file. 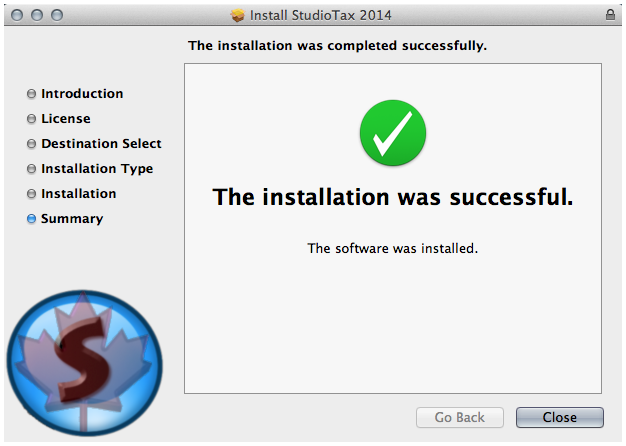 Make sure to check for updates on a regular basis and before you file your return in order to download any updates we make to the software.